After a real upturn in form, Queens Park Rangers have crashed back down to earth with a considerable bump. The Hoops have now lost eight games of their last nine games, the latest a 3-0 reverse to rivals Brentford this past weekend. Nine points is the gap between the London club and the bottom three after they had visions of making a late play-off charge just before the turn of the year. 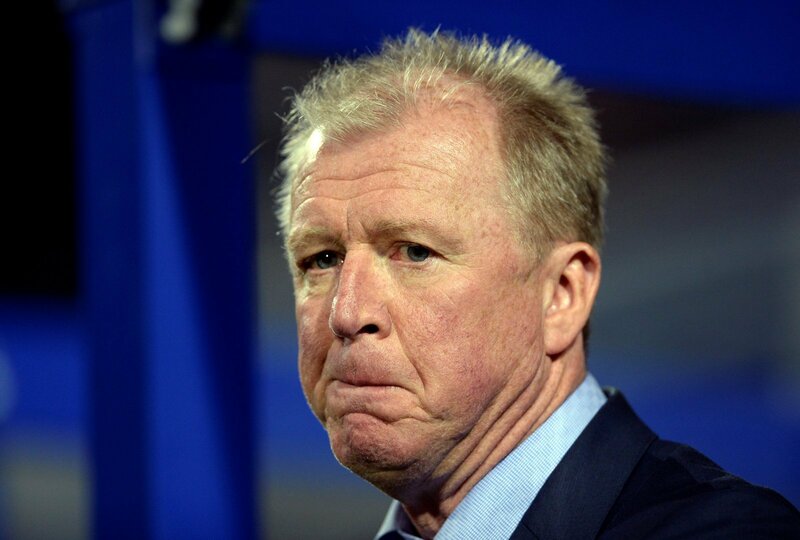 But Steve McClaren’s team are free falling at a rate of knots and there looks to be no end to the disastrous form they currently find themselves in. When things were good, they are really good for QPR, and the Hoops boss was the flavour of the month. But with things at present, is the former England boss now under pressure at the club amid a possible relegation battle? We asked our team of FLW writers their thoughts on the matter. “They did beat Leeds, so that’s helped a little bit. “I think the summer left him under pressure. “They need a summer of recruitment to test McClaren properly. “Their good form was an anomaly – it was a positive blip. “I think QPR are showing their real quality now – or lack of, and are in the right position. “He’s been under pressure since his arrival and the good run alleviated that a lot. “He’s surely fearing for his future? “QPR have been awful recently, and he needs to be taking the majority of the responsibility for these defeats.